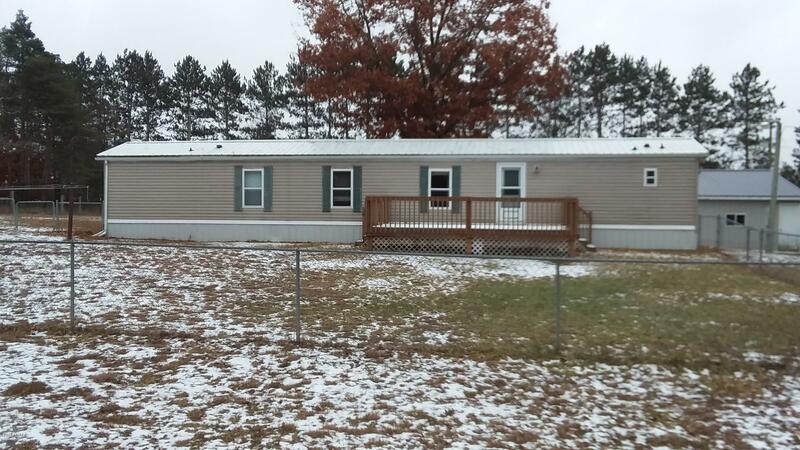 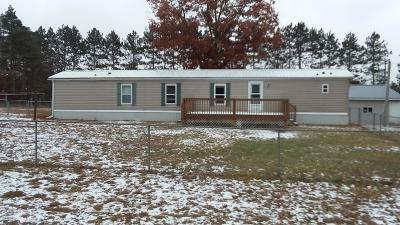 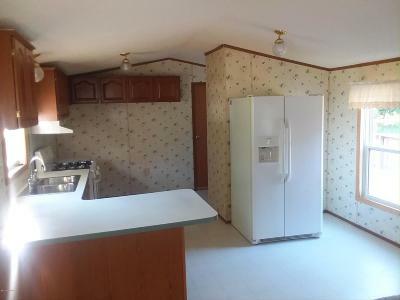 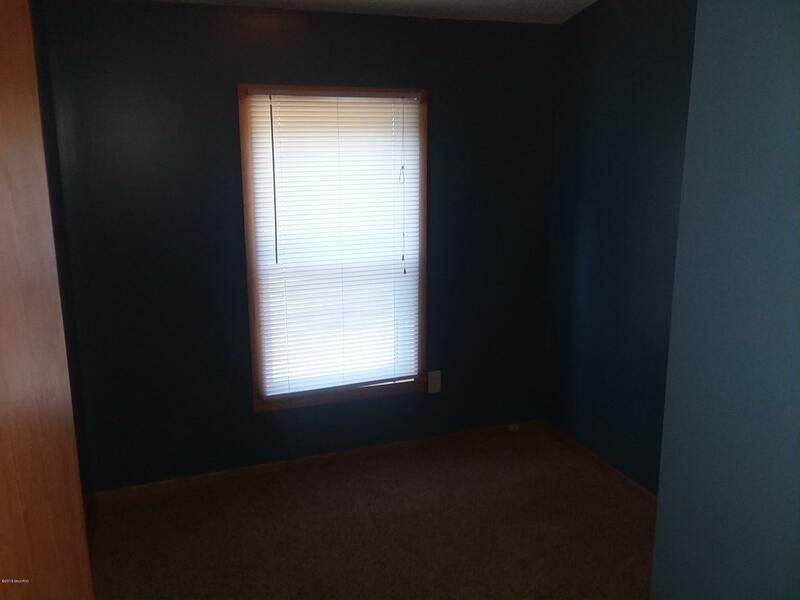 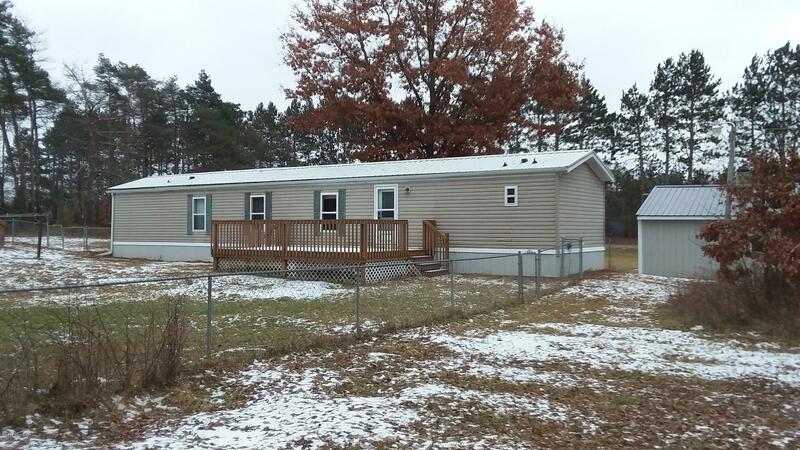 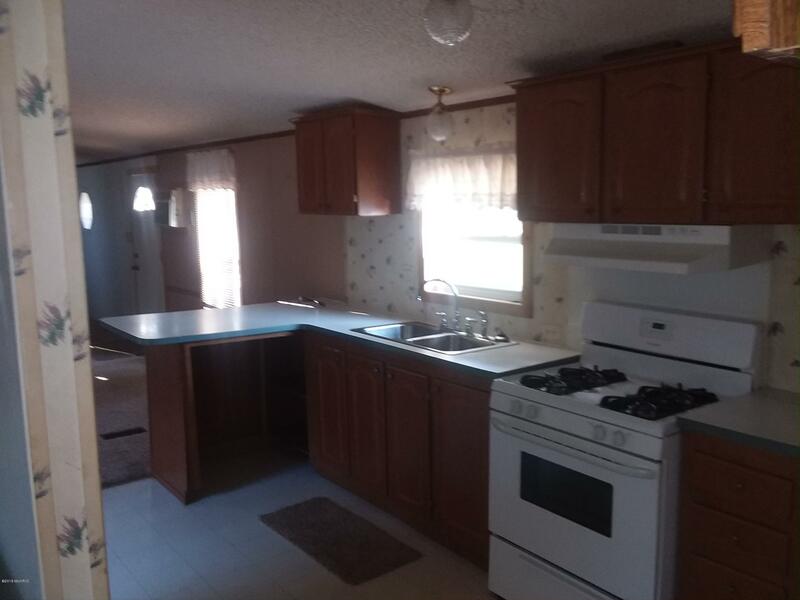 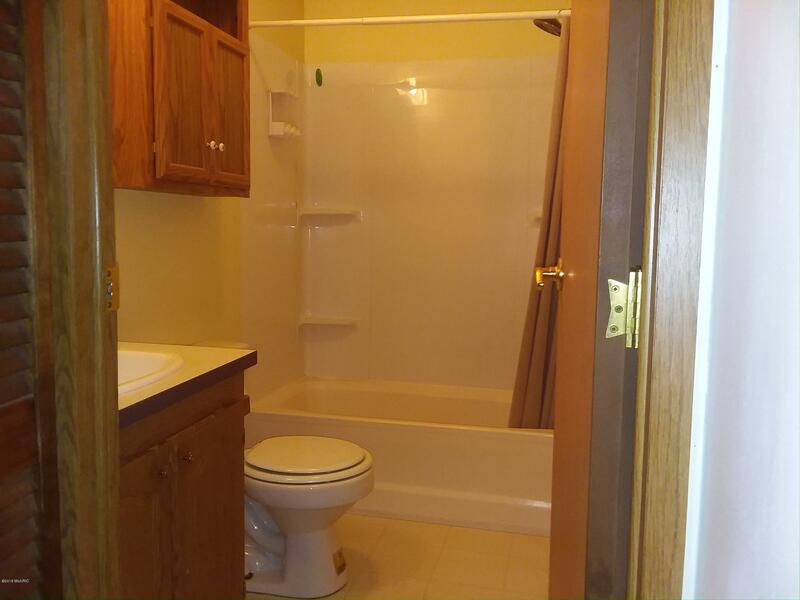 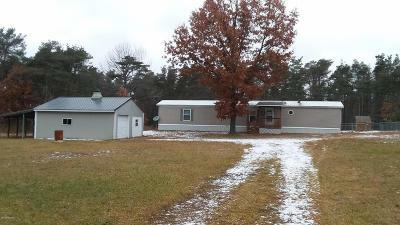 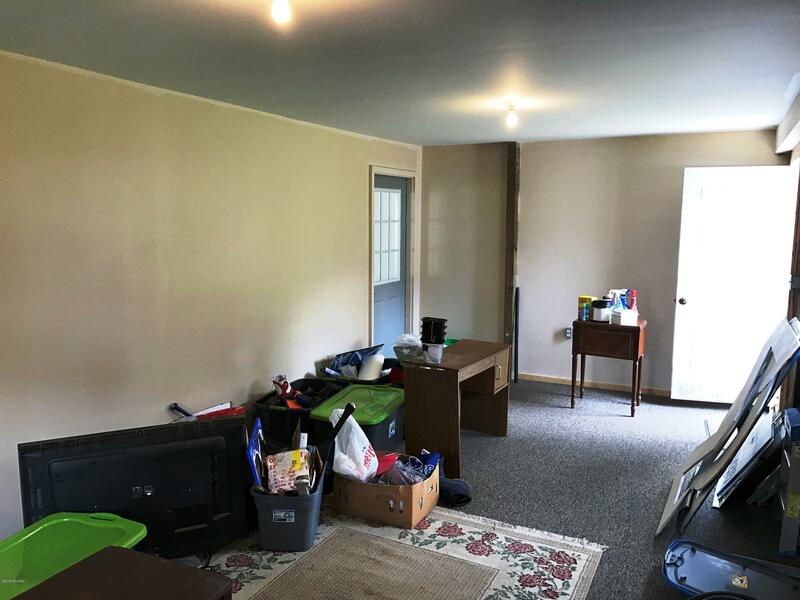 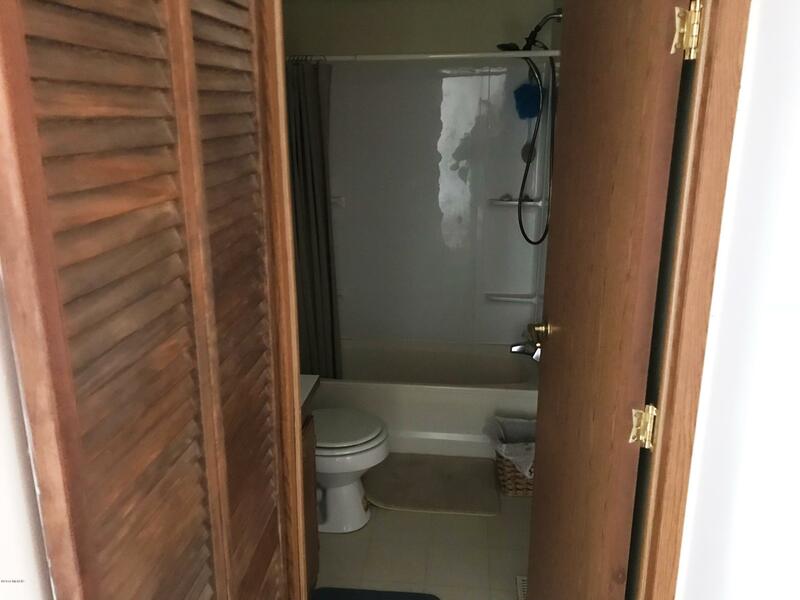 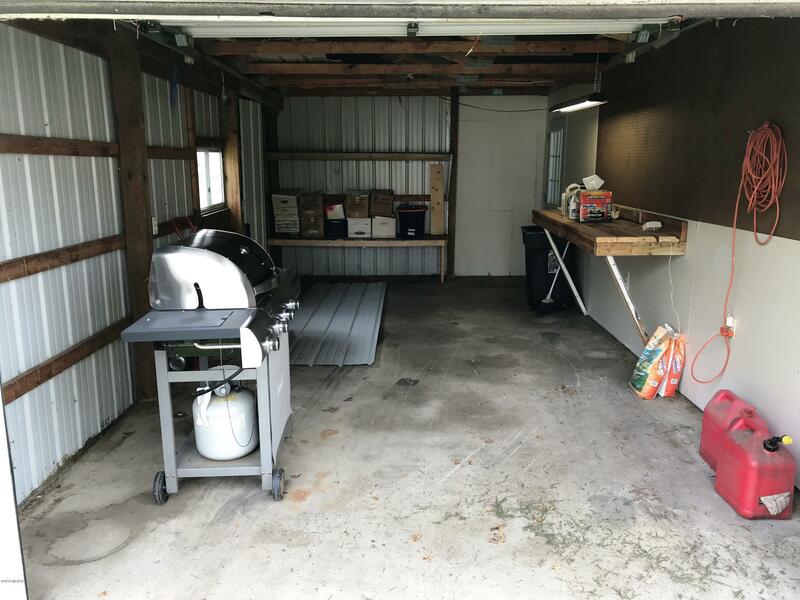 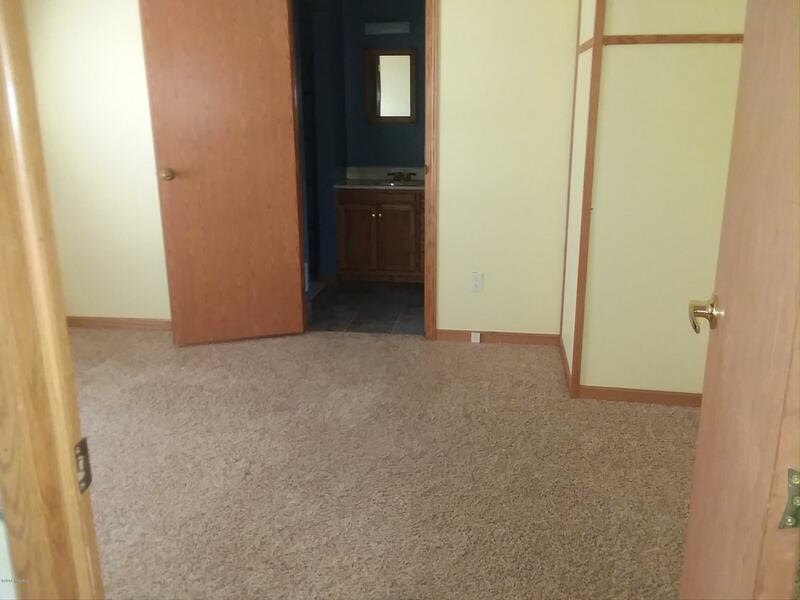 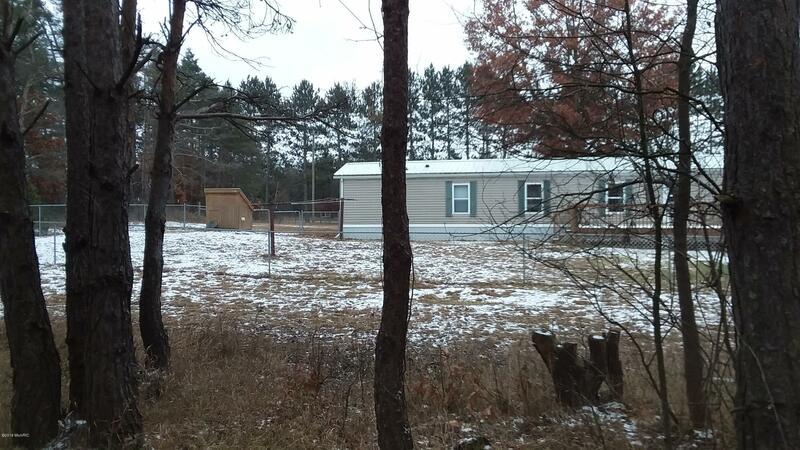 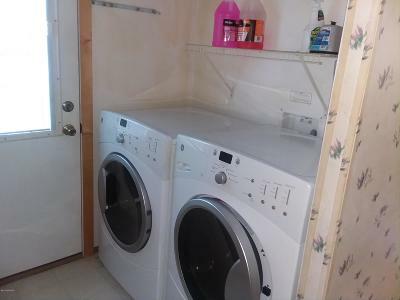 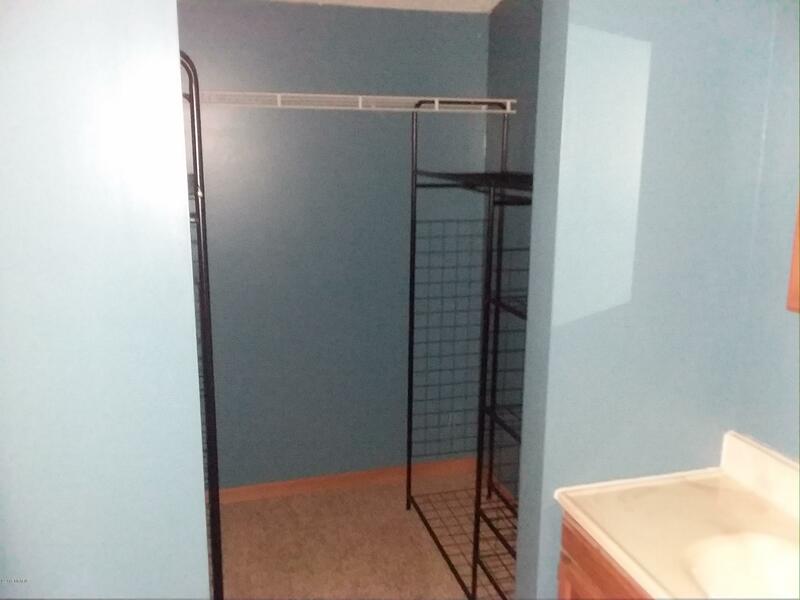 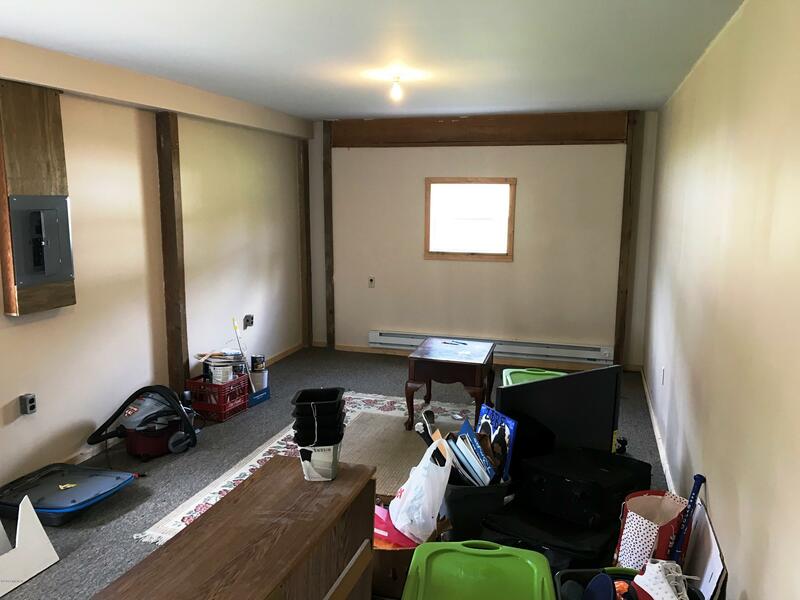 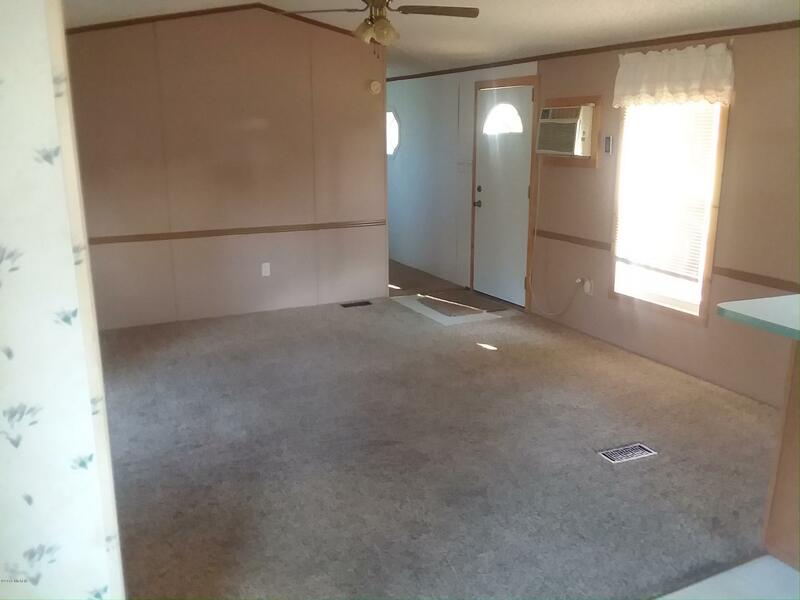 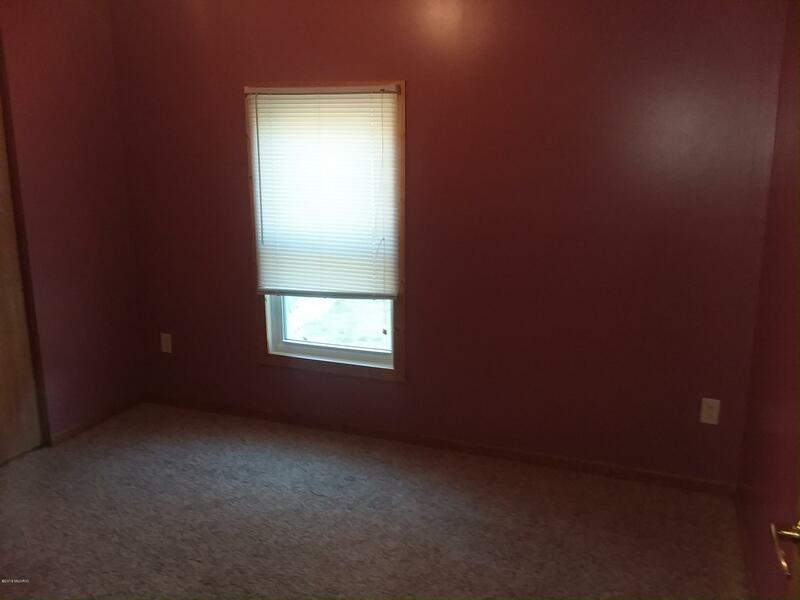 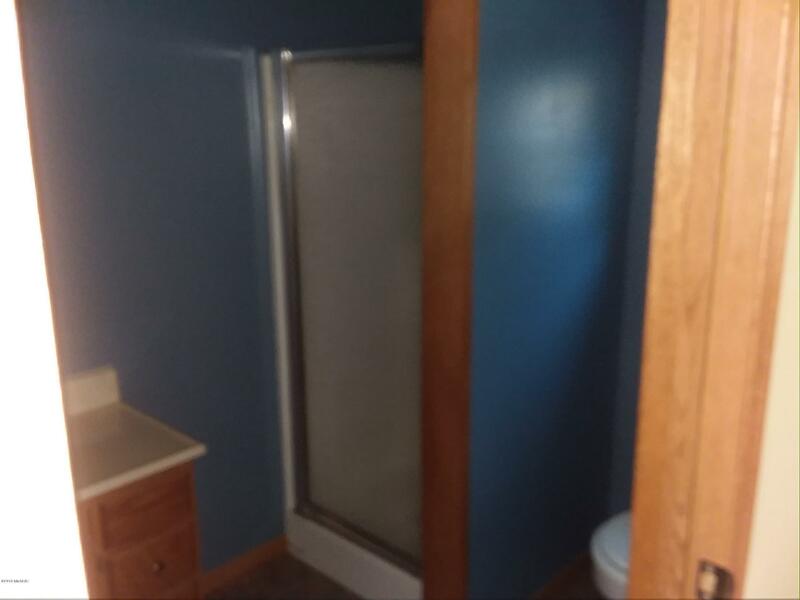 3 bedroom, 2 bath, manufactured home with a one stall detached garage, with a finished heated hobby room or office in garage, covered front deck, large rear deck that is fenced in for your little ones or pets. 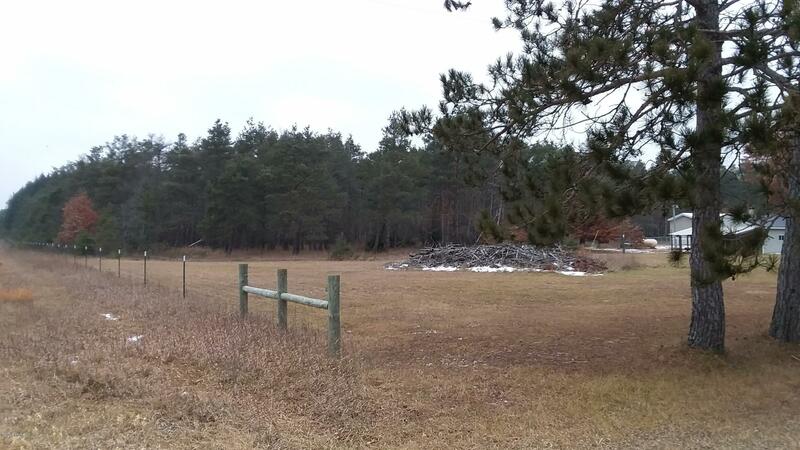 There is a total of 5 acres of land, approx. 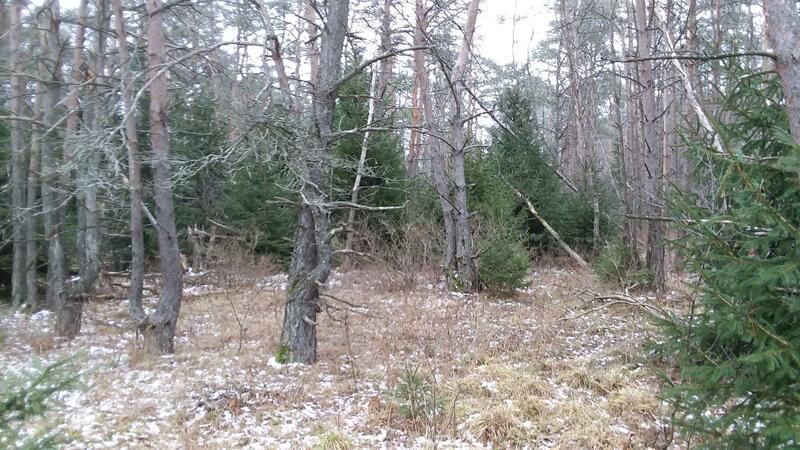 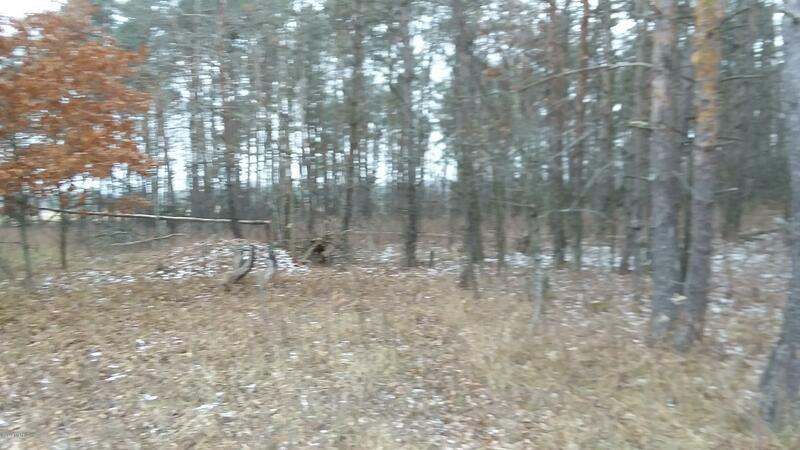 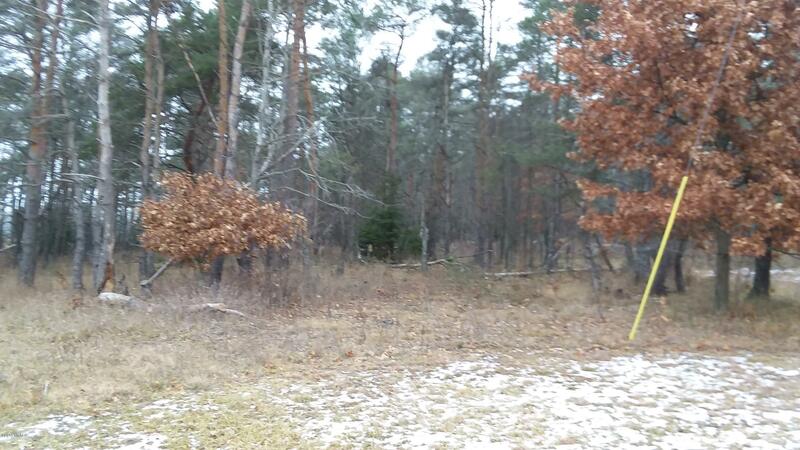 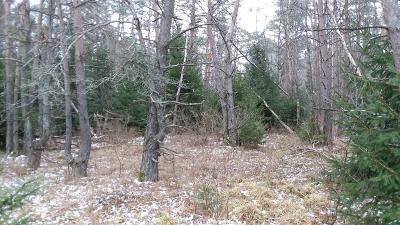 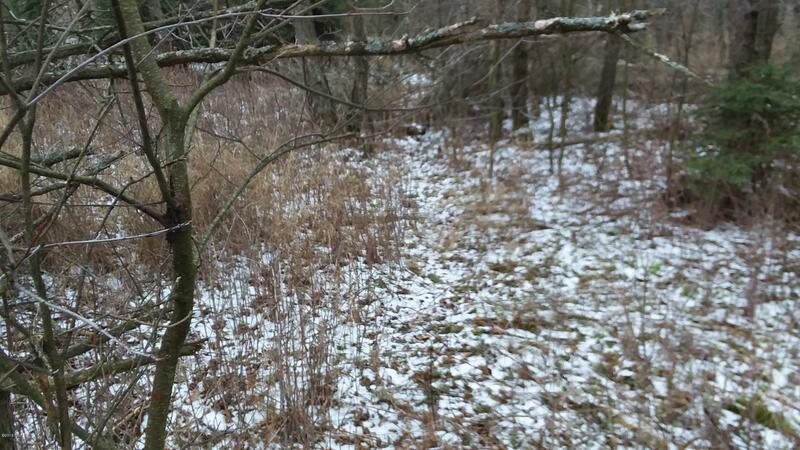 half is wooded and is very thick with abundant signs of wildlife. 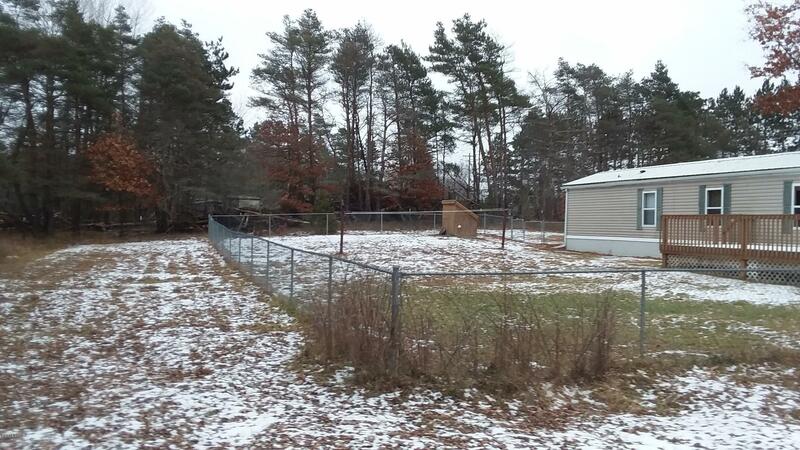 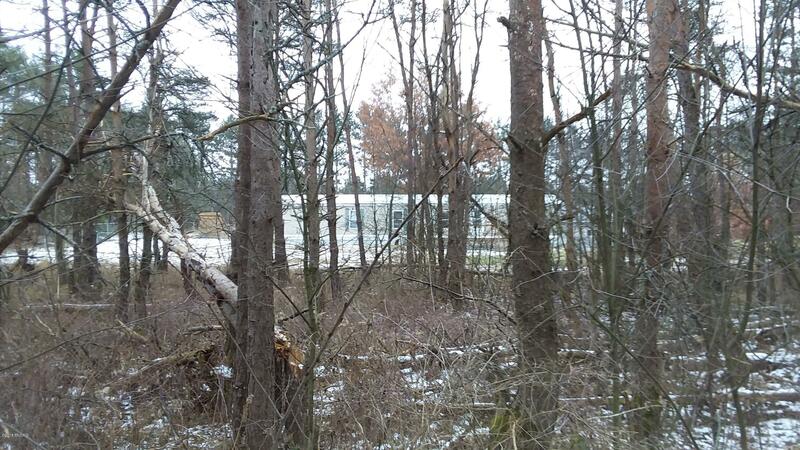 The property has a low fence that surrounds it on the sides. 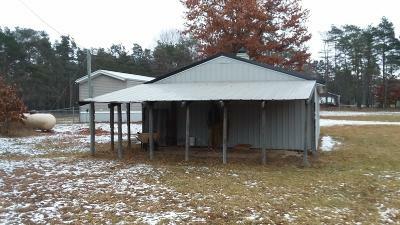 The roof has been updated to a metal roof. The seller is offering immediate occupancy upon closing of escrow.